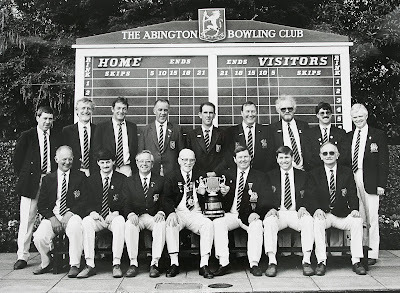 ABINGTON have so far won Bowls Northamptonshire's Manfield Cup on five occasions. 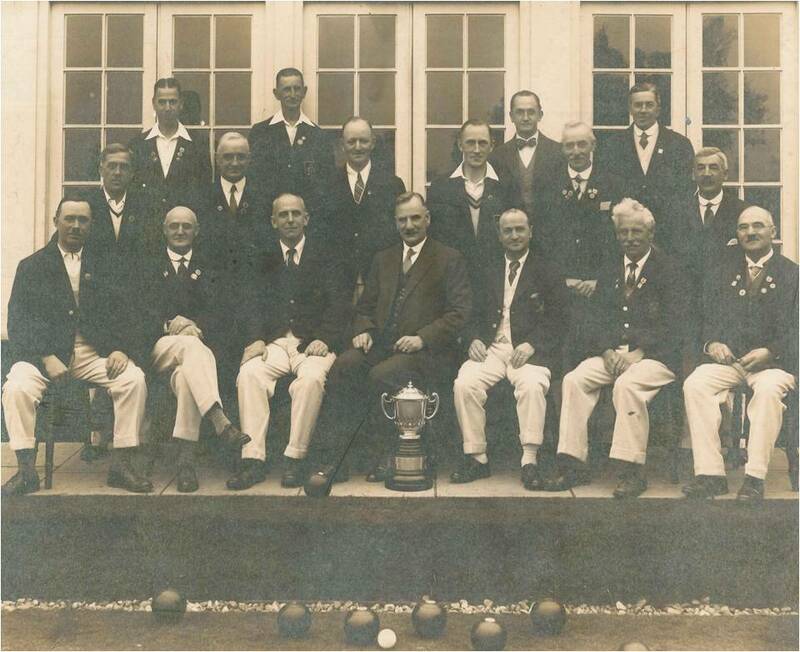 The Manfield is notable as the oldest inter-club competition in our county, and for taking place on a Saturday, usually a day reserved for 'friendly' matches. Each club fields four different rinks at varying locations. The champion club is the one which records the most winning rinks - with the highest aggregate score used as a tiebreaker.